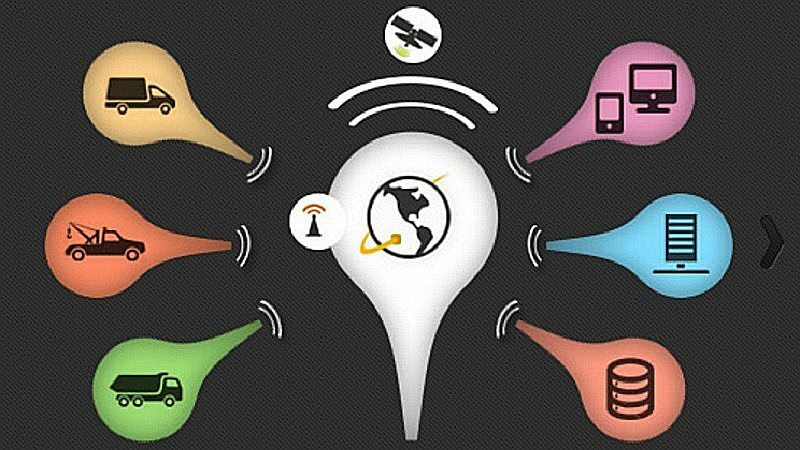 Technologies for developing connected devices are on a rise and many indigenous vendors are geared up to explore the sea of new possibilities. Ranging from healthcare to agriculture, the IoT leap in India is opening a new tunnel for industries that have remained sluggish for long while depending on redundant technologies. Altiux Innovations provides software and product engineering services to develop IoT-enabled products and solutions for the smart connected world. They offer specialized Product Engineering services across the entire IoT product development cycle, from consulting, device engineering, cloud and mobility application development, data analytics, and support and maintenance. In 2014, the company acquired P-Device Systems that provided machine-to-machine (M2M) and converged cloud platforms for companies operating in the IoT space. 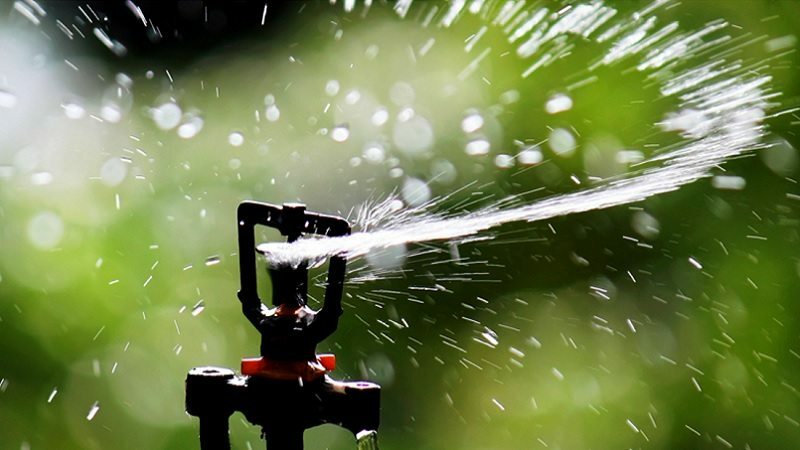 As the name suggests, this Bangalore-based startup has found a solution to harness and utilize solar energy in the India’s biggest occupation- agriculture. Apart from executing major commercial and residential rooftop projects in the country, the PlaySolar team has come up with a wide range of products with the intention of modernizing the way people perceive solar energy. For example, their product JalSol allows you to operate solar water pumps like switching it on/off through SMS, web or its app platform. The company uses a cloud monitoring solution called CloudSol which is a web-based remote monitoring, control and performance analysis tool for its products. It provides users with early warning notification about critical faults even before they occur via SMS or email. The system also alerts you when your system is under performing or when your energy use increases. 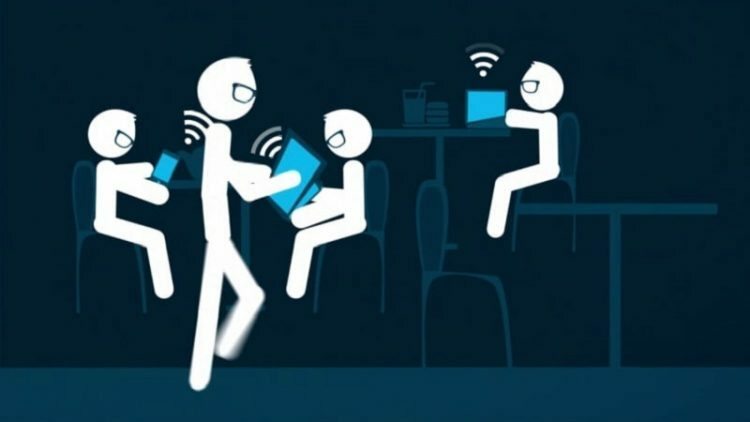 This tech startup builds meta-products called connected processors which use a combination of electronics, telecommunications, firmware and cloud capabilities to help makers create connected experiences for themselves and their customers/consumers. 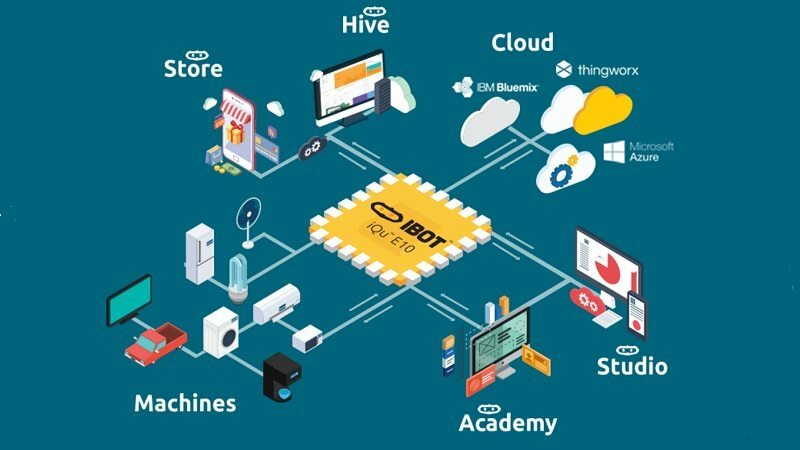 So iBot provides hardware to connect even your current generation machines to the machine Internet, or invent new connected machines. Foe this, it follows a 3-step approach- Analyze gap, Build machine interface and Connect to Cloud. It needs to be mentioned here that iBot is already in Microsoft’s good books and is working with the tech giant across three continents. Further, NASSCOM has recognizes the B2B startup amongst the Top 5 Iconic Startups in India. Locanix provides innovative SaaS solutions using GPS location information ranging from corporate fleet management to consumer vehicle solutions, with a focus on safety, security and operational efficiency. Products range from remote temperature monitoring, fuel monitoring, mining, auto dealership and high value goods transport solutions that drive safety, security and operational efficiency. The startup that reportedly began with door-to-door marketing and has now added DSK Toyata, Sadbhav Engineering and Amul in its clientele. It has also partnered with truck manufacturer Mahindra & Mahindra’s truck & bus division (MTBD). In June 2016, the logistics tech startup raised Rs 2 crore (around $300,000) from a group of investors including senior executives from Cisco and Goldman Sachs. 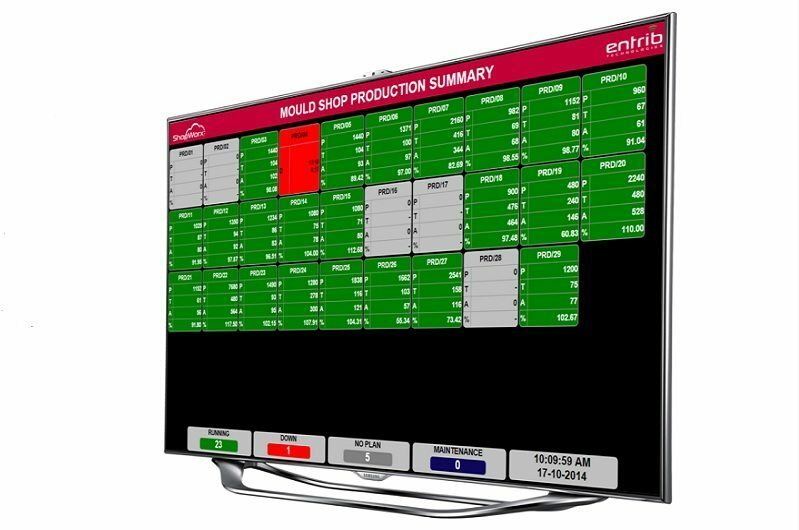 Entrib has developed a real-time monitoring and reporting solution called ShopWorx targeted towards operations of a manufacturing shop floor. It has been customized for two verticals – Plastics Manufacturers and Automotive Assembly line. 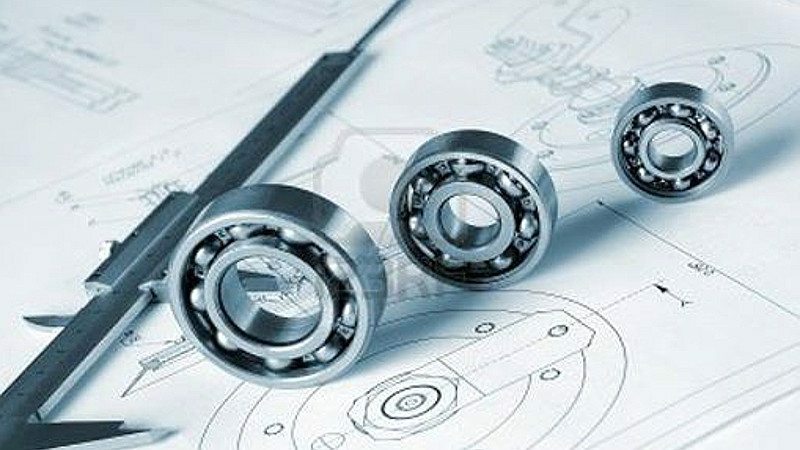 The company uses real time data from devices, sensors, machines, big data-based analytics, combined with mobile apps so solve specific problems seen in the Indian Manufacturing industry. Entrib is now geared up to equip ShopWorx to predict machine downtime, energy consumption, maintenance and connecting the machines to the enterprises.